On Thursday, December 13th at 15:00 CET (14:00 UTC, 09:00 EDT, 06:00 PST) I will host a session of MySQL University, on the topic of Introducing Lua for MySQL Proxy scripting. 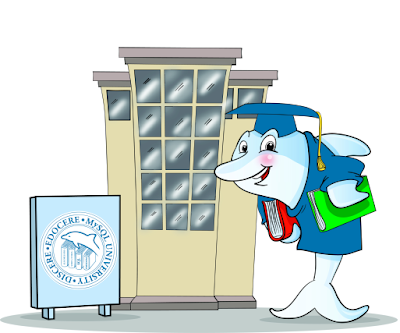 For those who missed the previous announcements, MySQL University is a series of online expert lessons that you can join for free and attend from the comfort of your home or office. The slides are provided in either PDF of wiki pages, the audio is an ogg stream, and you can interact with the lecturer via IRC. If you have heard of MySQL Proxy but haven't got the time of getting involved with it yet, this session is for you. If you were interested but you thought that another scripting language would be too difficult, give this session a chance. Enroll now!